Islands homes are located in the coastal community of Aliso Viejo. 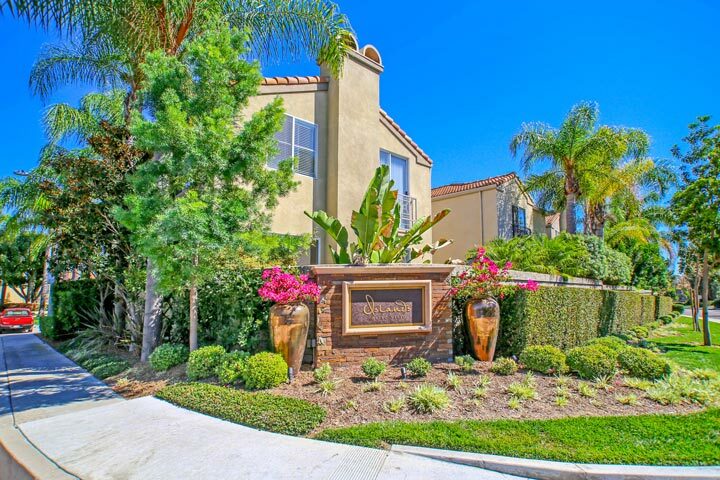 The Islands community is located on Pacific Park Dr near the Aliso Creek shopping center. This is a great area that is close to the Aliso Creek shopping center and the 73 freeway. Proeprties in the Island community will normally have three to four bedrooms the range in size from 1,362 to 2,029 squre feet of living space. Below are the current Islands homes for sale and for lease in Aliso Viejo. Please contact us at 888-990-7111 with questions regarding this community and any of the homes listed for sale here. The Islands neighborhood offers a prime location near the Aliso Town shopping center with easy access to the 73 freeway. It's also within walking distance to the Aliso Niguel high school and Wood Canyon elementary school. 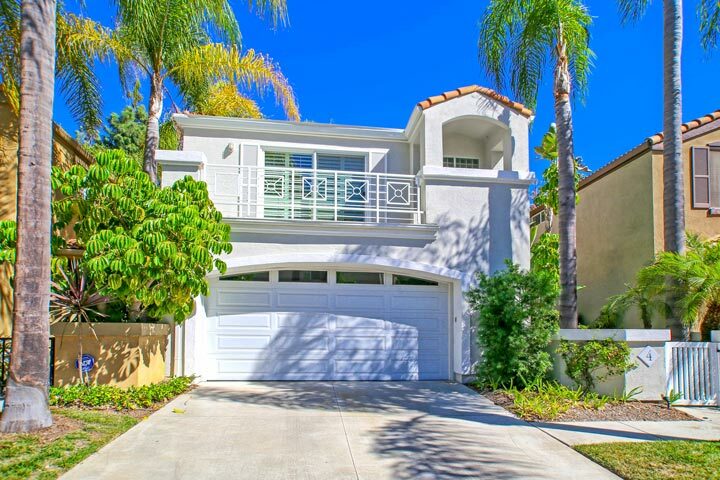 It's an easy 15 minute drive to the beaches located in Laguna Beach and the coastal Orange County area.